Putting in place an innovative public transit solution in a rural setting. Offering a high-quality, affordable, environmentally-friendly and practical service. Enabling inhabitants to benefit from a reliable network combining regular and on-demand services. 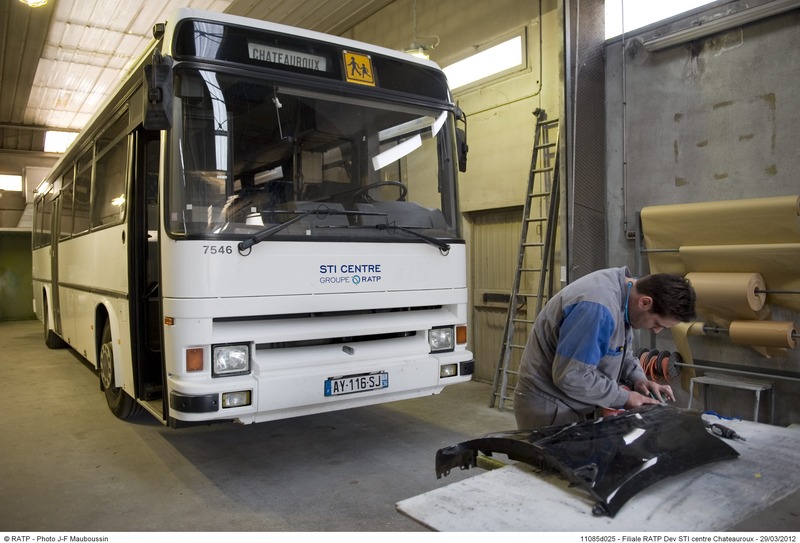 STI Centre works with local authorities and manufacturers in the picturesque Cher and Indre regions of France. 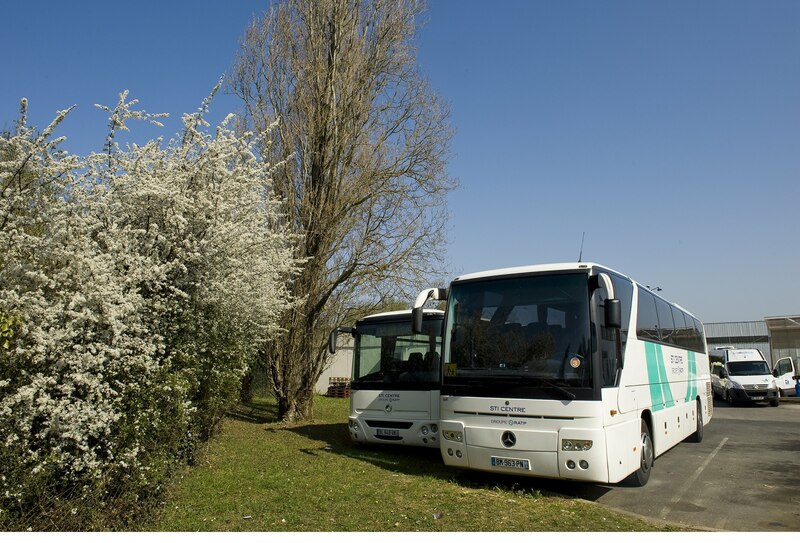 It operates 20 regular and on-demand intercity routes (Aile Bleue network) as well as special school services in both regions. 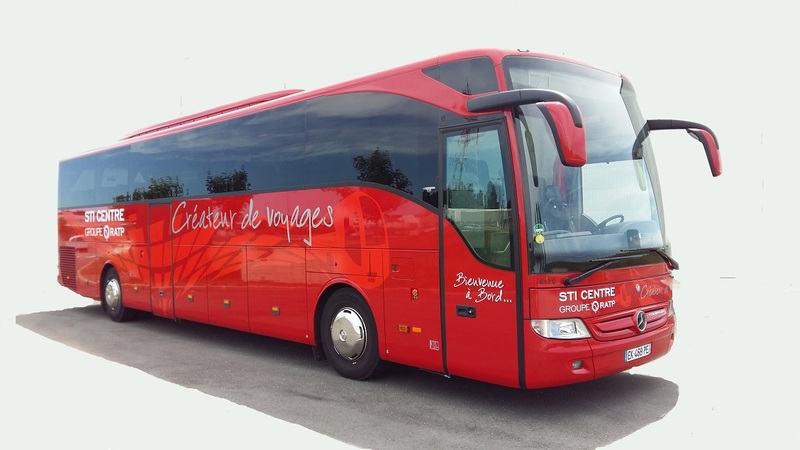 It also provides transportation for employees of large local businesses, and operates regional train services on behalf of the SNCF. Lastly, through its Tourism and Occasional Travel arm, the company organises trips for workers’ groups and cultural and sports clubs, as well as sightseeing tours for individuals and groups. 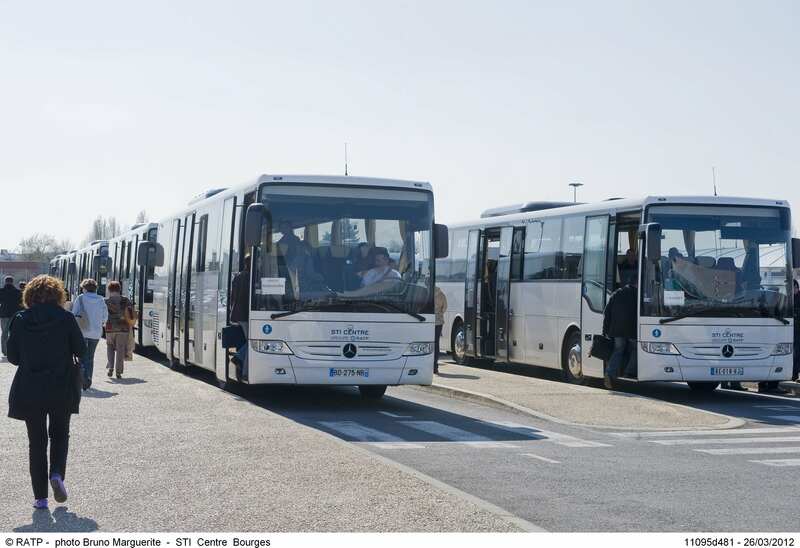 Thanks to its expertise in mobility and accessibility, it delivers tailored, high-performance, reliable services. These include managing the booking system for Aile Bleue, operating on-demand services and transport for people with reduced mobility, technological innovations, etc. STI Centre has also been working with AGEFIPH to employ people with disabilities. Since 2015, the company and its partners have set up an individually-tailored program to allow such employees to prepare for their intercity road transit driver's permit.